MagicFest has launched an annual Patron programme, bringing together an adventurous group of magic supporters! 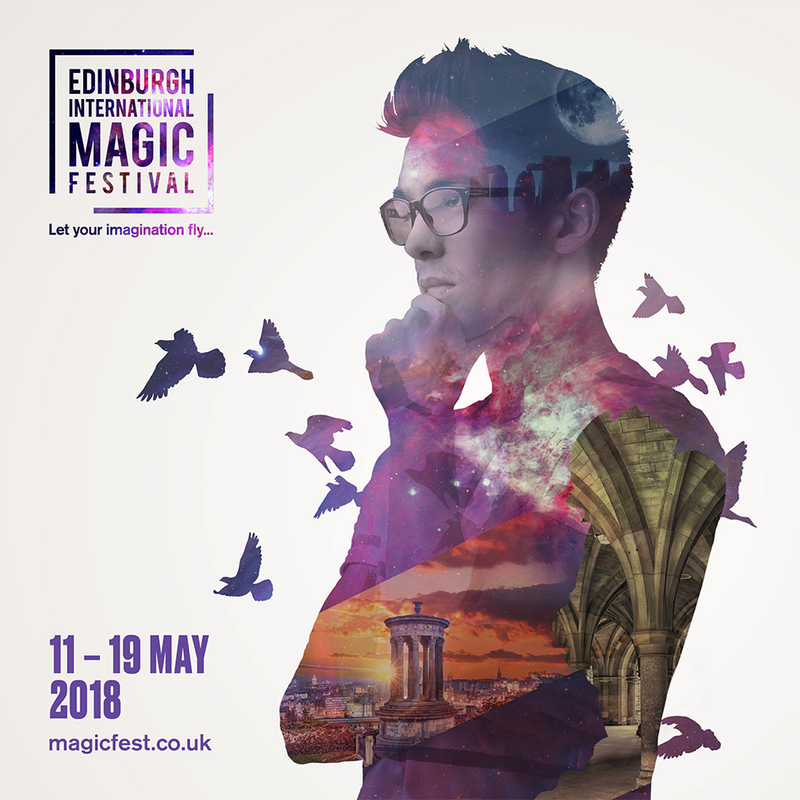 Becoming a MagicFest Patron is the easiest way to gain access to exclusive magic events and support a world class festival for the art of magic. Take the opportunity to get up close and personal with the artists and enjoy an array of other fantastic benefits. Your Contribution will play a vital role in securing the Festival’s future and will go directly to creating a diverse programme of cutting-edge artists from around the world. You might also like to consider donating over £1000 and have the highest level of involvement in our work. Depending on the size of your gift we can discuss additional benefits (to the ones above) tailored specifically to you. For example, attributing your support to a specific MagicFest event, opportunity to have a private magic performance or bespoke illusion at your event etc.